Ensure your “analogue” business delivers “digital” service. 80% of businesses believe they offer superior customer service. Yet only 8% of customers believe they experienced superior customer service from those same businesses. Customer service has been ear marked as the biggest differentiator between businesses in the next five years. Unanswered calls, long hold times, multiple transfers, lack of personalisation; if your phone system isn’t delivering the latest features, you are already behind the competition. Hosted VoIP for business puts your customers first, whilst removing the pressure from your team. 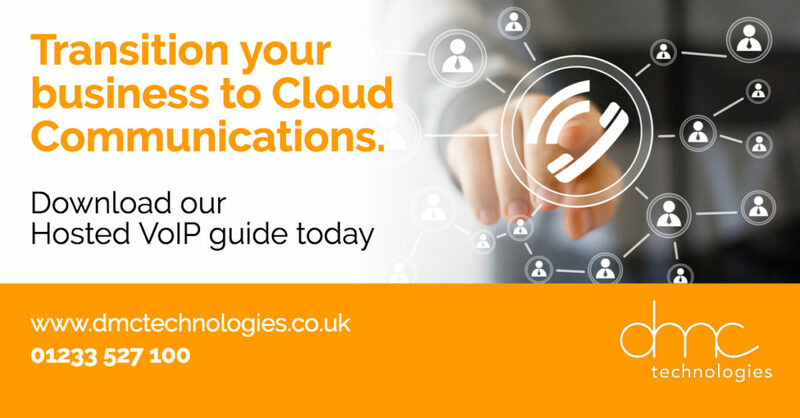 Feature-rich, our Hosted VoIP solutions ensure your customers get through to the right person, first time. With auto attendant, call queuing, customisable messaging and CRM integration, you can ensure your business makes every call count. Guarantee calls are answered within a number of rings. Automate reception duties, freeing employees to focus on value-added activities. Seamless sharing between multiple teams, across multiple locations. Connect with customers. Anytime, anywhere. Learn more about Hosted VoIP: from advanced call features, through to pricing information. As winter approaches, now is a good time to start thinking about how your business will manage during the worst of the British weather. Leased Lines – What are they? 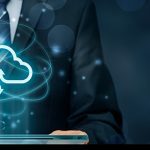 SIP, Hosted Telephony in The Cloud or retain a PBX? 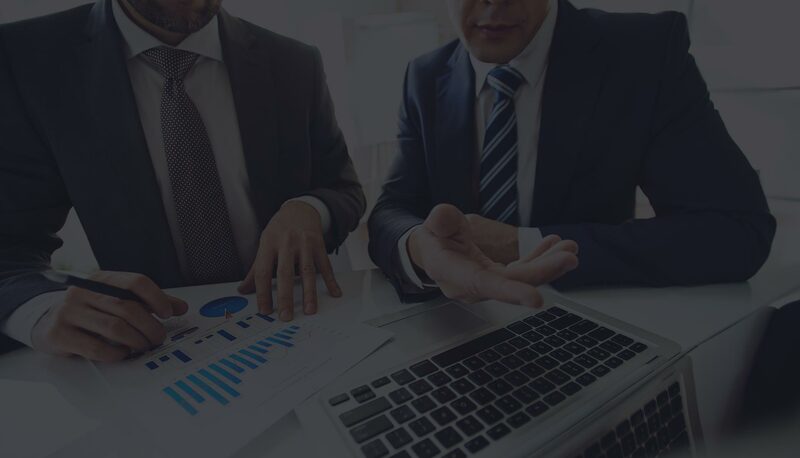 With over 150 years of combined experience, our expert team will listen carefully to your needs and work with you to design and implement an efficient, integrated bespoke solution. We assess your entire IT infrastructure, identifying opportunities for strategic cost reduction. We work with you to design a ‘best-fit’ hardware and software solution. Mitigating risks and minimising disruptions, we smooth the ‘digital-first’ transition. Our support packages offer complete peace of mind, allowing you to focus on your business whilst we take care of your technology. As your company changes over time, so can your telecom needs. Our future-proof solutions ensure your technology can scale along with your business. 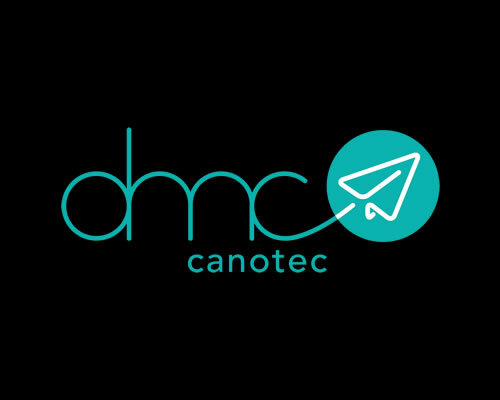 DMC Technologies are committed to delivering more for our customers. 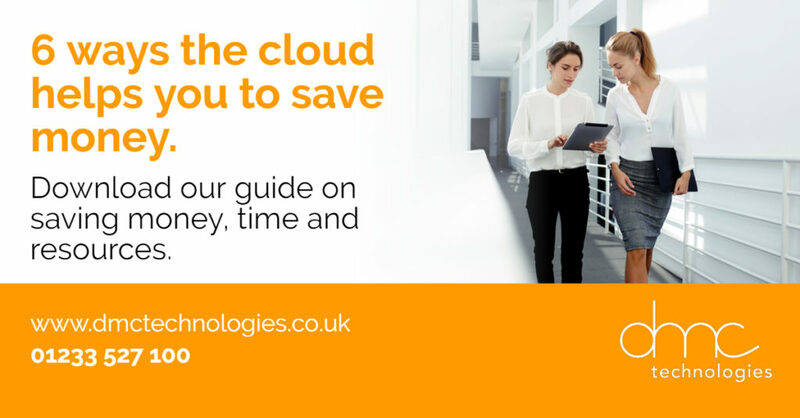 Get in touch today to discover how cloud technologies create competitive advantage. Simply complete your details and one of our experienced team will contact you within 24 working hours. Should you require assistance in the meantime, please call us on 01233 527 100.